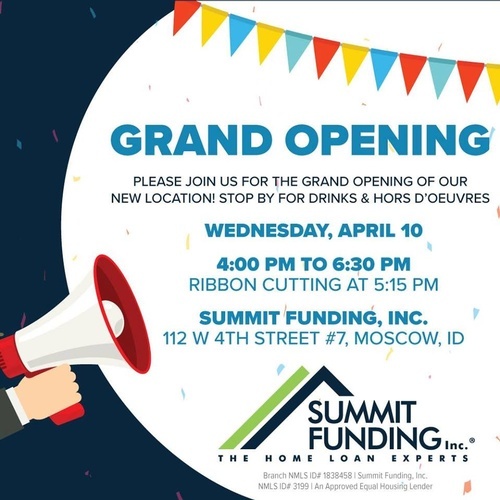 Please join us in celebration of our new Chamber member, Summit Funding Inc., in a Ribbon Cutting Ceremony and Grand Opening Celebration. This event will take place at their new office (112 W. Fourth St., Suite 7) on Wednesday, April 10 at 4:00pm. 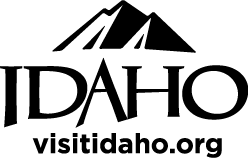 The Ribbon cutting will begin at 5:15pm. Stop by for drinks and hors d'oeuvres! Join us! !